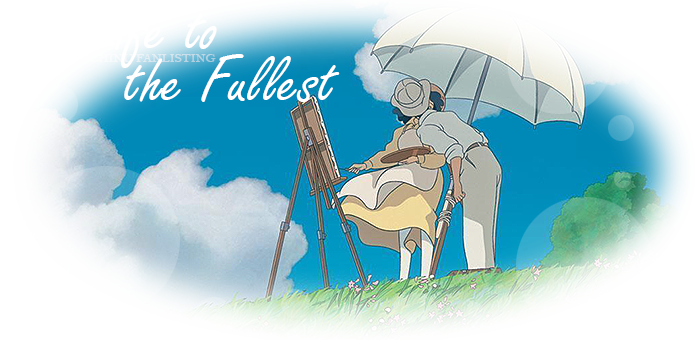 Live Life to the Fullest is the approved fanlisting for Hayao Miyazaki's beautiful anime film, Kaze Tachinu (The Wind Rises). I applied to run the fanlisting on November 20, 2014 and was approved by animefanlistings on November 29, 2014. It was opened on December 8, 2014 and is part of my collective, The True Kindness Network.